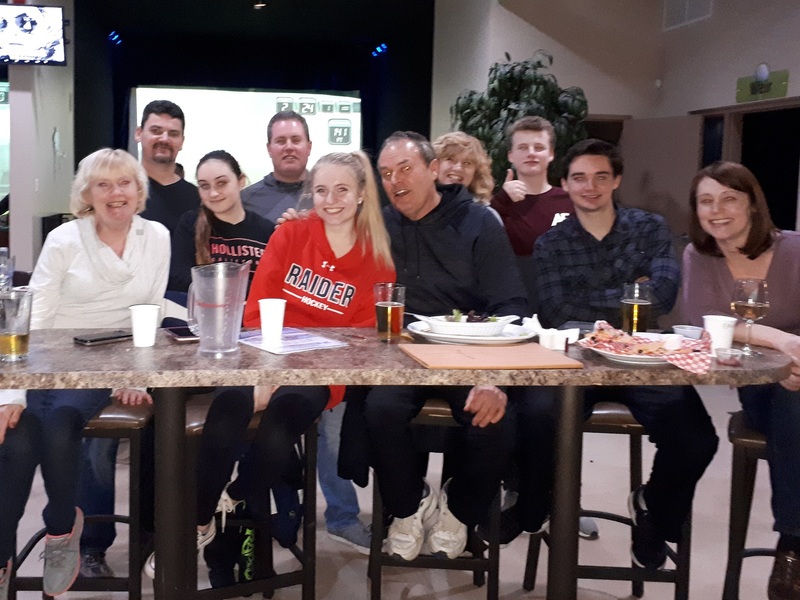 Looking for active, affordable family fun on Family Day? 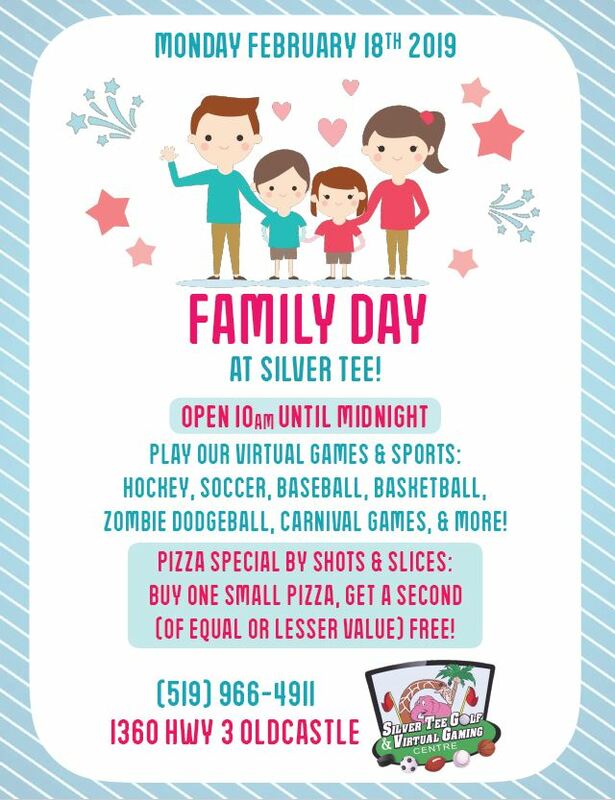 If you live in Windsor or Essex County, make a new tradition with active family fun at Silver Tee! Join us on Monday, February 18th! Shots & Slices is adding to our fun with a great deal – Buy one small pizza get a second small pizza (of equal or lesser value) for FREE! Previous Super Bowl Specials from Shots & Slices! Next Pebble Beach – A Classic Course!